Freelance columnist for LifetimeMoms.com, April 2014 – present. That’s What She Said Project, speaker. 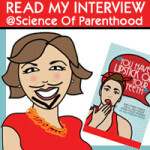 Science of Parenthood, “Do YOU Have Lipstick on Your Teeth?” an interview with Leslie Marinelli, September 2013. Four Plus an Angel, “Summer Memories That Don’t Stink, Thank Goodness,” June 2012. 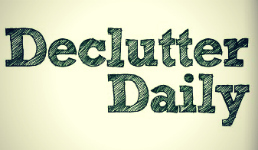 Declutter Daily, “The Bearded Iris Tackles Mental Clutter,” July 2011. Care.com, “A Happy Medium,” interview about finding a healthy balance with raising children, August 2012. 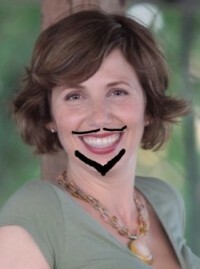 I am also a former columnist and the new CEO and Editor-in-Chief at InThePowderRoom.com. Please email me at Iris <at> TheBeardedIris <dot> com for more information about guest posts, interviews, and other opportunities. Thanks!